It’s the thrill of the chase perhaps…? Librarians are massive problem solvers and searchers…Adventurers in the realms of knowledge, facts, figures…proof. 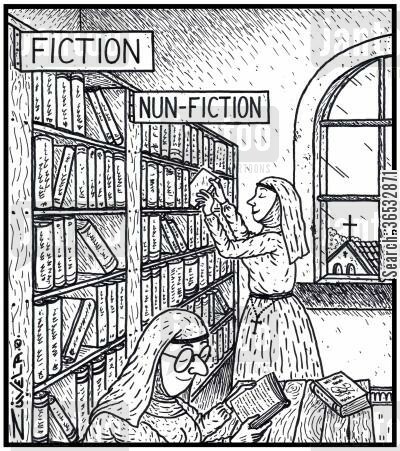 Librarians see their work as a vocation, like a novice taking the habit in a convent. We become one with the word..we don’t “work” as a Librarian we become one! This entry was posted in Librarian stuff and tagged book love. eBook love, Joy, Librarian love, love by librarianahoy. Bookmark the permalink.